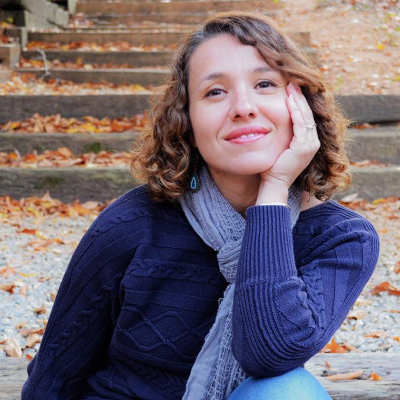 Jelena Popovic is a mom, school psychologist, mindfulness practitioner and educator who teaches mindfulness in preschools and schools, offers workshops and retreats, and facilitates communities of practice for educators across South and North Carolina. She believes that educators should be provided with spaces where they can retreat, be guided and engage in practices that foster mindful awareness, meaningful connections, self-compassion practices, inquiry and reflection. Please check back for future programs with Jelena. Knowing we are worthy, lovable, and enough just as we are is a constant practice in patience, forgiveness, kindness, and love. It is also the transformative practice of self-compassion, as master teacher Jelena Popovic so devotedly shares.